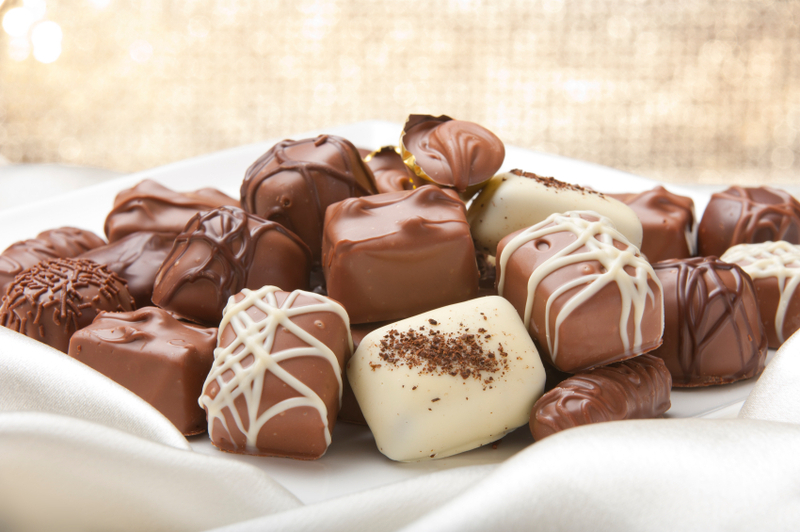 Are you experiencing sudden cravings for salt, chocolate or carbs? Everyone fancies an indulgence once in a while, but are you constantly focused on certain foods? 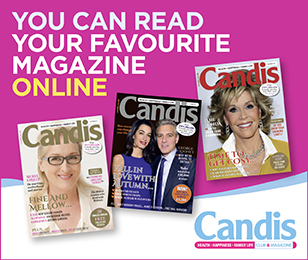 There may be a health reason why you’re yearning to eat something so badly, says Candis health editor Karen Evennett. 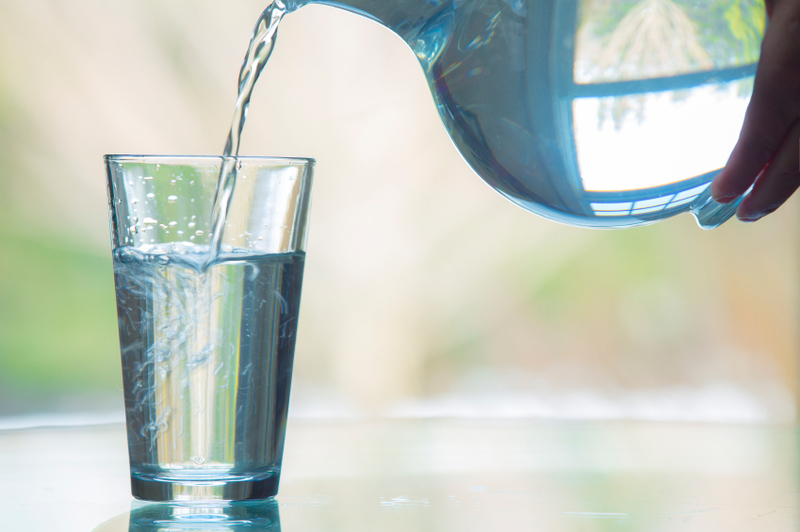 Sit up and notice if you’re unusually thirsty, especially if you’re also going to the loo more frequently: thirst is a classic symptom of diabetes and a sign that your kidneys are struggling to process the extra sugar building up in your blood. Diabetes is a long-term condition that causes a person’s blood sugar level to become too high. In the UK, about 90 per cent of all adults with diabetes have Type 2 diabetes. Take this short test at nhs.uk/Tools/Pages/Diabetes.aspx to discover your risk of having or developing Type 2 diabetes and see your GP if you’re concerned. 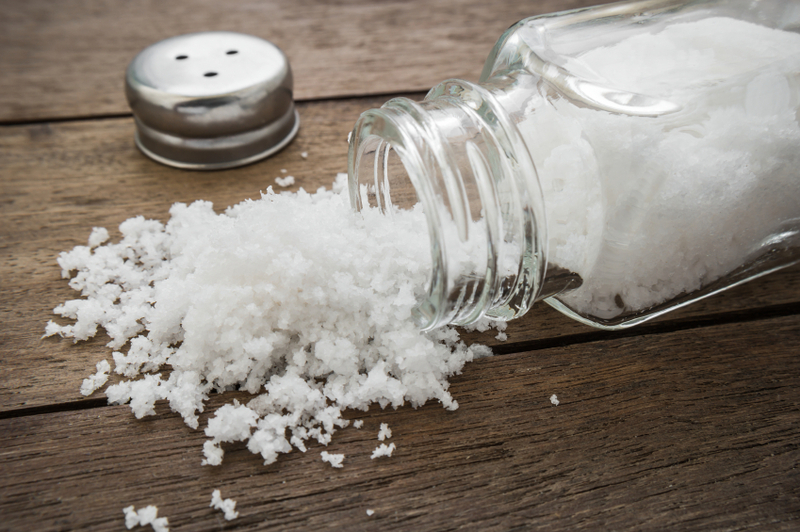 It’s one thing most of us are already getting more than enough of, however intense salt cravings could be a sign of Addison’s disease, meaning your adrenal glands aren’t producing enough of the stress hormones cortisol and aldosterone. While cortisol helps us respond to stressful events, aldosterone is essential for maintaining healthy blood pressure. Too little can cause blood pressure to plummet, so see a doctor if you’re suddenly constantly craving a lot of salt, and have other symptoms such as weight loss, nausea and muscular aches and pains. This could be a sign of pica (an easting disorder where you crave things with no nutritional value), which is itself a symptom of iron deficiency. 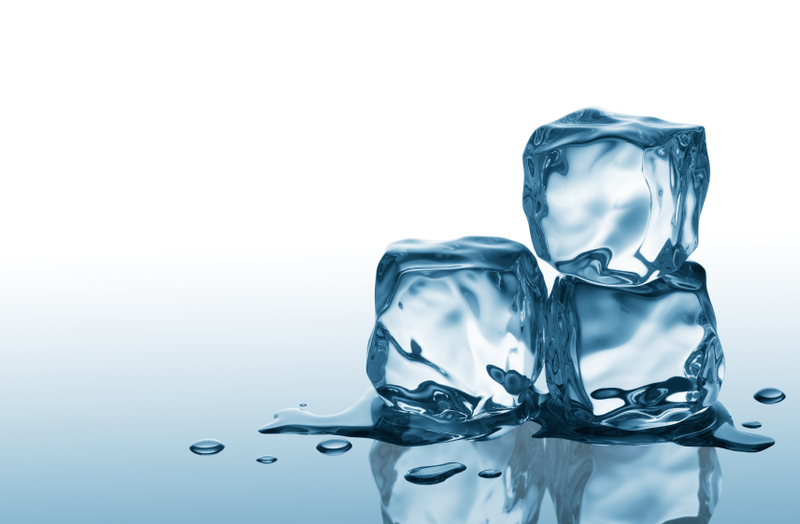 Research suggests chewing ice may increase blood flow to the brain to combat the sluggishness that comes on with low iron levels. Get yours checked by your GP before you reach for supplements. Craving bread, biscuits and cakes is a classic sign that you may be stressed. 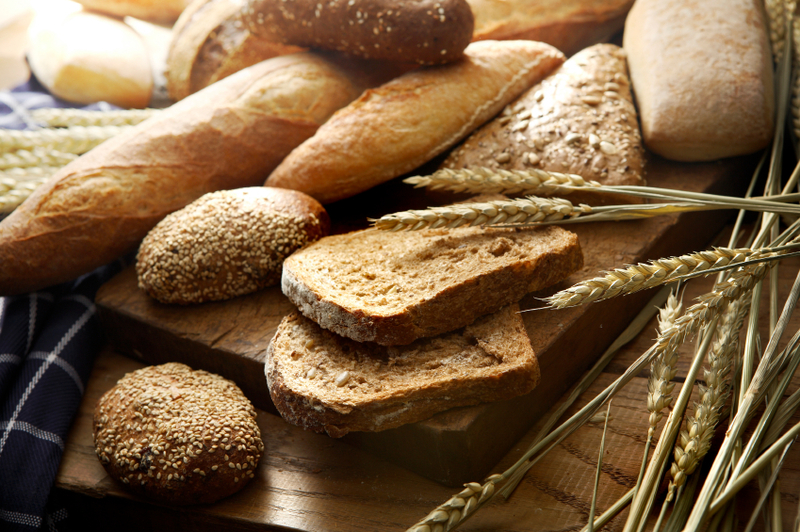 Carbs calm us down by boosting levels of the feel-good brain chemical serotonin. See your cravings as a message that it’s time to change something – maybe a bit of mindfulness or meditation instead of comfort eating. Chocolate is rich in magnesium, so strong cravings could indicate a deficiency in a mineral that’s vital for your skin and hair. Nuts are a much better source – particularly Brazils – but much less likely to be craved. Leafy green vegetables are also good, as is brown rice, wholemeal bread and pumpkin seeds, though not quite so moreish. If it has to be chocolate, opt for one that contains at least 75 per cent cocoa, as this will contain more magnesium and less sugar. If you are craving sugary foods, try taking a chromium supplement.